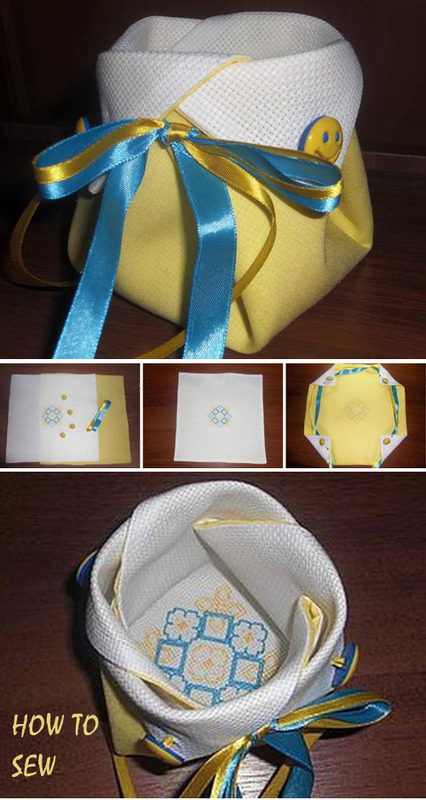 Drawstring Bourse Coin Purse ~ DIY Tutorial Ideas! 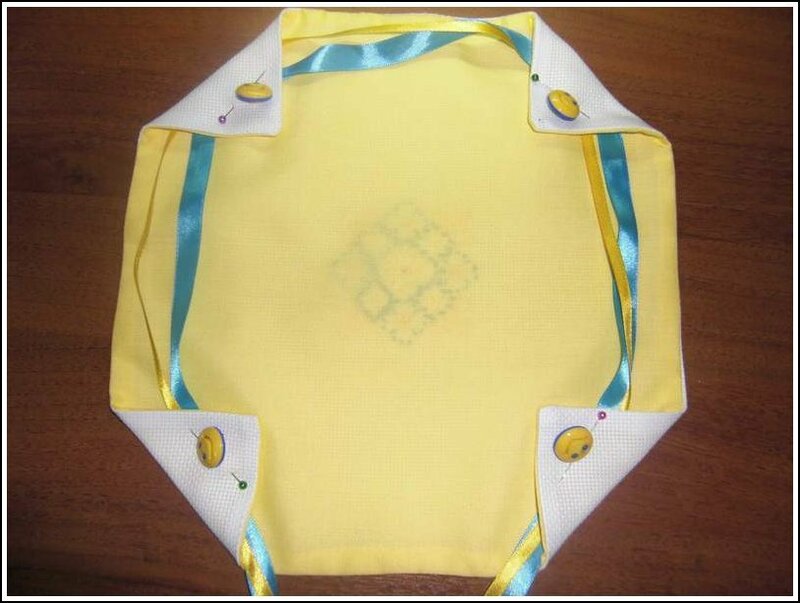 Sew bag bourse. 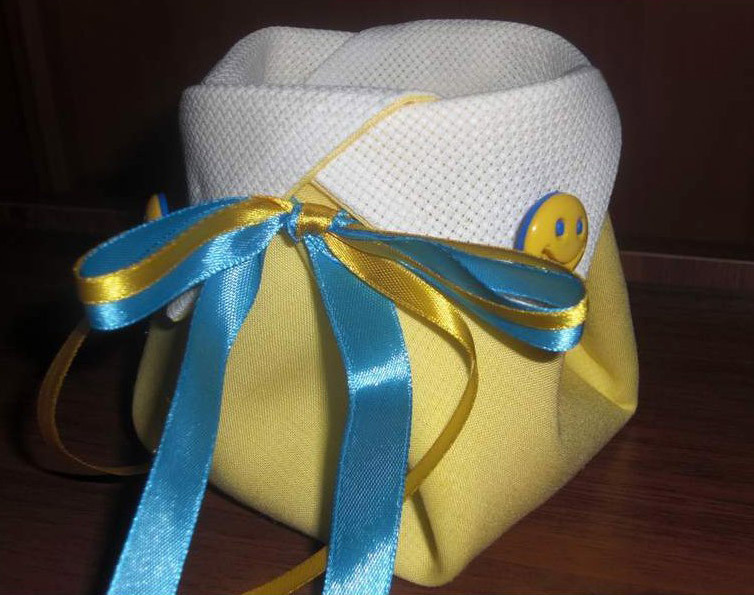 DIY gift box ideas sew tutorial. Bourse, in French, is a purse, a bag for money. 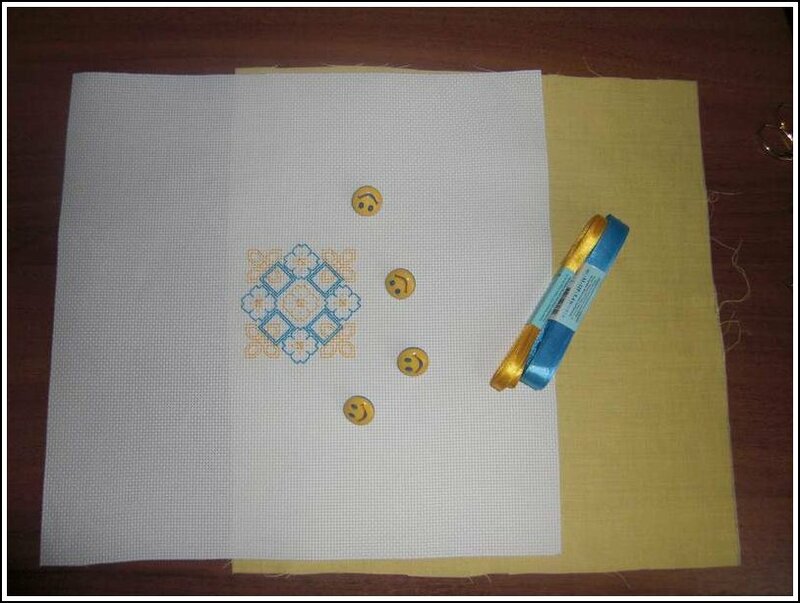 The bag can be used in different ways, you can put candy and make a nice gift. 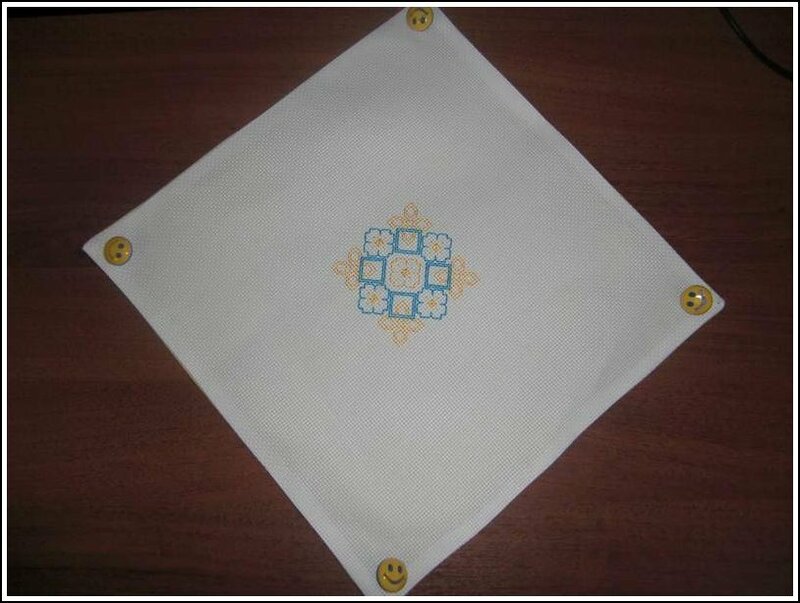 Suitable as well as packaging for small items and even jewelry. 1. 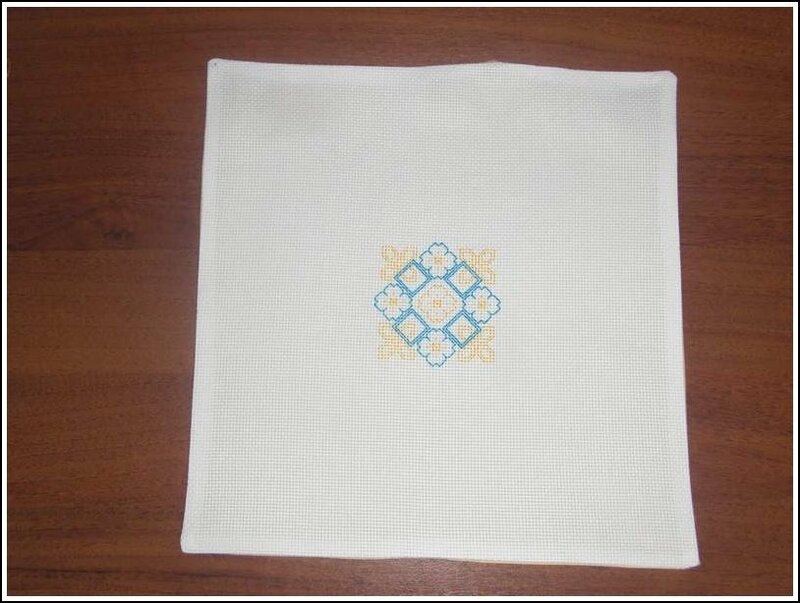 Canvas with embroidery (we embroider a simple motive) 30x30 cm (you can just take a cloth). 4. Ribbons 2 colors or one color. 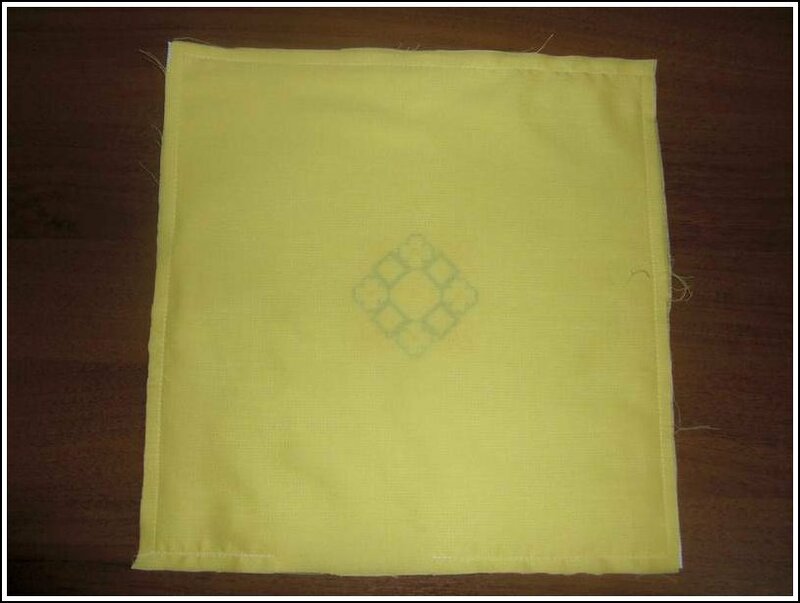 We sew on the sewing machine or by hand face to face 4 sides, leaving a small hole, through which we turn our future bag on the face. 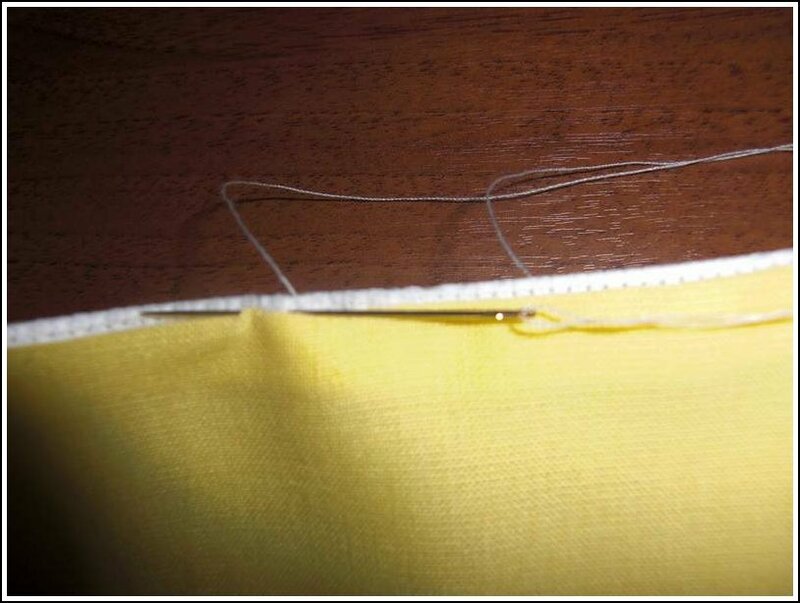 We sew a hole with a secret seam. Iron out. 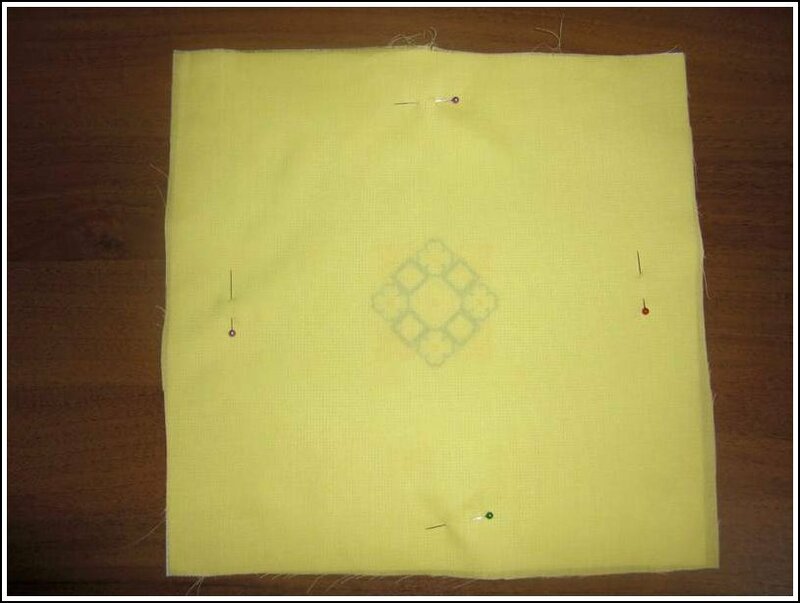 Sew on the corners of our buttons. Pin up the corners with pins. See if everything is smooth and beautiful. Skip ribbons and already fasten the thread corners firmly enough. Fold the bag. 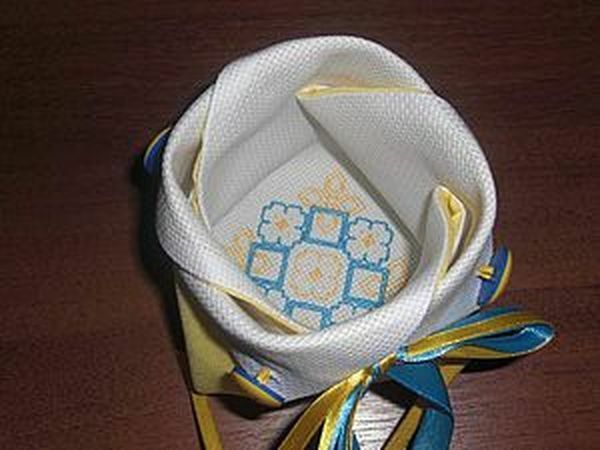 First, just lift up the corners, then tighten the ribbons and lead to this form. Thanks. It is Ukranian style .Very cool !